More than 15 classic Sega titles coming to the Nintendo eShop. Sega announced Sega Ages for Switch at Sega Fes 2018. More than 15 classic Sega titles, developed by M2 and with additional features, will be released worldwide via the Nintendo eShop starting this summer. 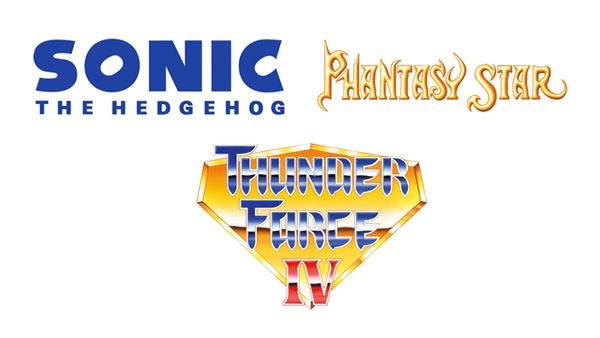 Planned titles include Sonic the Hedgehog, Phantasy Star, Thunder Force IV, and more to be announced. Thunder Force IV for Switch will be playable at Sega Fes 2018 this weekend.